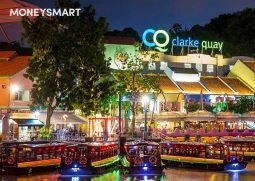 Clarke Quay is one of Singapore’s major dining and entertainment areas. Whether you’re a tourist or a true blue local, you’re sure to find yourself there every now and then…. 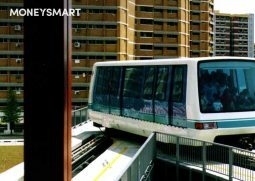 6-Year Revamp for Bukit Panjang LRT: What Else Can We Do To Improve Public Transport There Further?